Metabolic energy is required for cell survival. 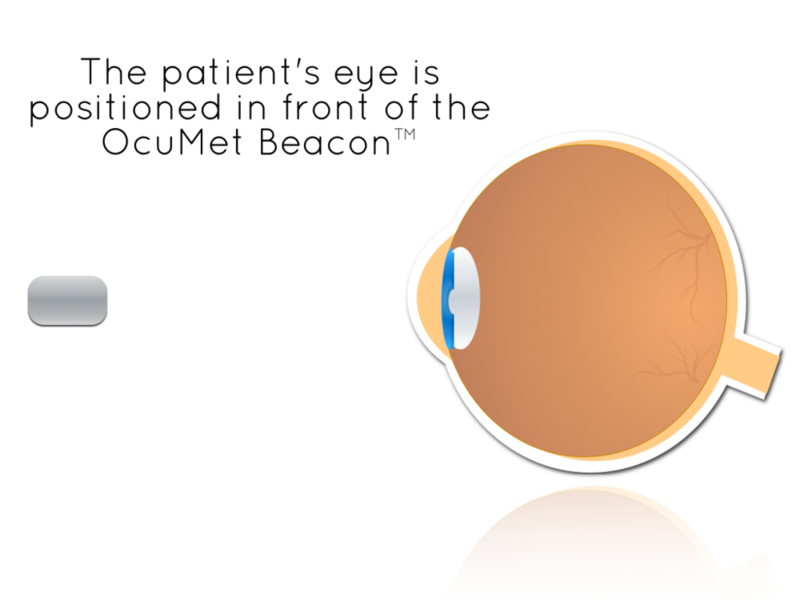 In most retinal diseases, impaired metabolic activity occurs before irreversible cell damage. Metabolic stress due to mitochondrial instability results in mitochondrial flavoprotein enzymes entering into an electron-poor configuration, rendering the electrons susceptible to blue light excitation. Light-stimulated electrons are unstable and fall back to their original state, emitting green autofluorescent light that can be measured. 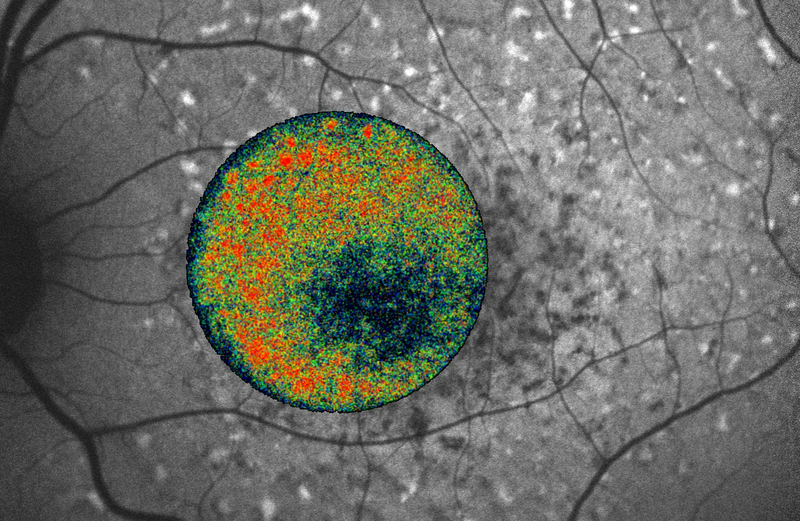 Our Retinal Metabolic Analysis (RMA) technology takes advantage of this phenomenon by measuring retinal flavoprotein fluorescence that is indicative of reversible metabolic stress due to disease before cell death occurs. The OcuMet Beacon's software displays a fundus image, the flavoprotein fluorescence image, a pupil image for alignment, and a quantitative measure of the patient's flavoprotein fluorescence measure. OcuMet Beacon™ can help identify metabolic diseases with its patented flavoprotein fluorescence (FPF) technology. The OcuMet Beacon™ can monitor patient-specific responses to different therapeutic interventions to identify optimal regimens.